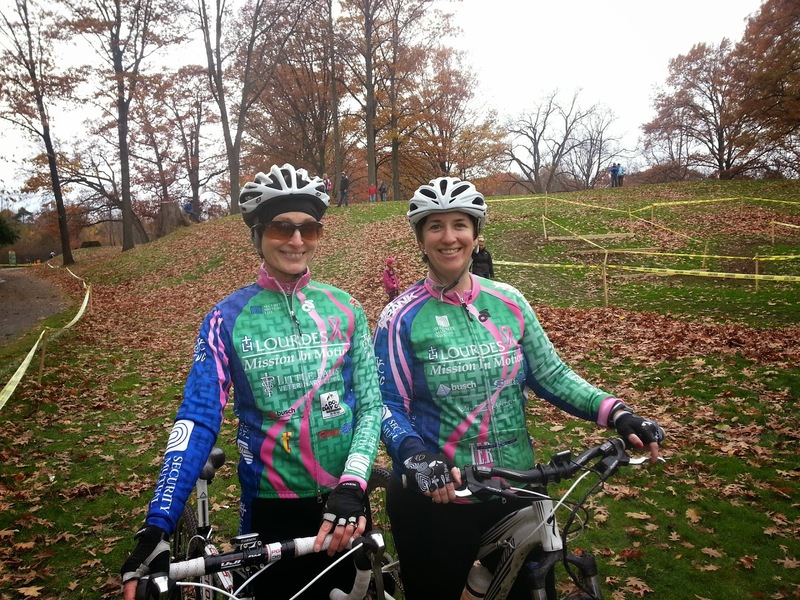 Mission In Motion Cycling Team: NYS Cyclocross championships! 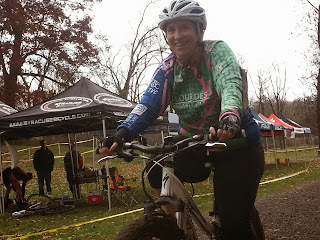 A great day of racing at the Syracuse grand prix on Nov 2nd! 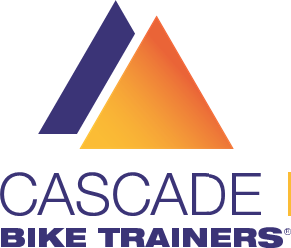 Congratulations to our teammates, in the cat 4womens race, Victoria placing 2nd and Jackie in 3rd. Victoria also raced later that day in the masters 35 women placing 3rd overall and 2nd for NYS championship and Angela Cherkis in 4th overall masters 35 and a bronze medal in NYS Championships! 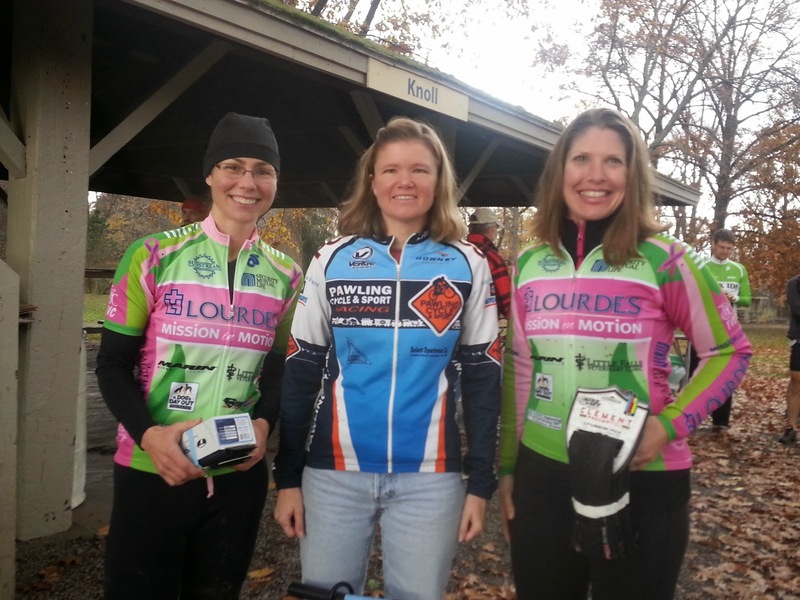 In the women's masters 55, Karla won the overall championship Jersey and Barb Padula won the silver medal!